Reiki (pronounced Ray-Key) is a natural health system that originated in Japan, and is based on the principle that an unseen energy, a life force, constantly flows through and around all living beings. In Japanese the name Reiki is broken down into two words: Rei (Universal life force) and Ki (Energy). Reiki follows the simple premise that if our life force energy is low, we are more likely to feel stressed or get sick; if our life force energy is high, we are more likely to feel happy, healthy and full of vitality. 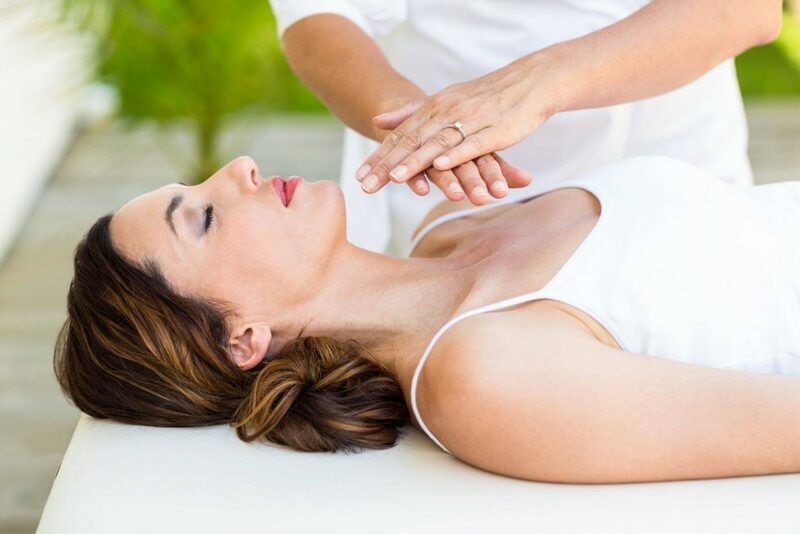 The aim of each therapeutic Reiki session is to bring your whole being back into a state of balance, thereby supporting and promoting your body’s own natural self-healing abilities. Reiki energy flows wherever you need it most, releasing blocked energies, cleansing the body of toxins, relaxing tense muscles, and encouraging a state of harmony and balance on a physical, emotional and spiritual level. This is a very natural and safe system of self-healing; a complementary therapy that is gentle, non-intrusive, respectful and deeply relaxing. Reiki energy feels like a wonderful glowing radiance that flows through and around you, creating feelings of peace, security and wellbeing. 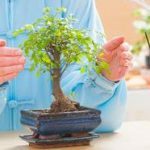 We will initially spend some time exploring your reasons for having Reiki and what to expect during a session. You will then be invited to lie on the therapy couch – fully clothed – and have the option of either listening to relaxing music or experiencing the session in silence. Once you are comfortable and feeling relaxed on the couch, the session will begin; and I will connect with the Reiki energy by gentle placing my hands on your shoulders. After that Reiki is channelled through me directly into your body via a sequence of hand positions which may involve gentle touch or no-touch at all. I will be guided by your energy field and my intuition, and the Reiki will flow to wherever it is needed. You may wish to close your eyes and draw your attention inwards, allowing yourself to relax deeply and feel any sensations the Reiki energy may bring you. However, you are also most welcome to keep your eyes open if you feel more comfortable doing so. Once we connect, the Reiki energy flows as it is needed, regardless, so it is perfectly fine to observe and even ask questions during the session if you feel drawn to. Having said that, I find that the greatest benefits in terms of relaxation occur when you allow yourself to close your eyes, quieten the mind and allow your body’s wisdom to do what it needs to do. Each person responds to Reiki in their own unique way, drawing just the right amount of energy to release, re-balance or re-energise – depending on what you need at the time. Some clients see colours; others feel a sensation of warm or cold energy flowing from my hands. Some feel tingling, some feel light pressure or a vibration in certain areas as the energy flows; and others feel nothing at all. Whatever is felt – or not felt – during your Reiki treatment, trust that your body is working with the energy in exactly the way it needs to. Your body always aims to bring itself back into a state of balance and harmony, and will use the Reiki energy in whatever way it needs in order to achieve this. Reiki is suitable for everyone, no matter your age or condition. I have been working with cancer patients for many years within the NHS, from diagnosis right through to end of life. Reiki is considered safe at all times, even when patients are undergoing chemotherapy. As Reiki works with life force energy it is suitable at all times, for all living beings – even plants and animals. 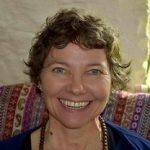 I have been a Reiki Master/Teacher since 2002 and regularly run Reiki training – and refresher – courses throughout the year. Courses are run at weekends and during the week. I also facilitate a monthly Reiki Circle for students/practitioners to share experiences, ask questions and practice giving/receiving Reiki treatments.